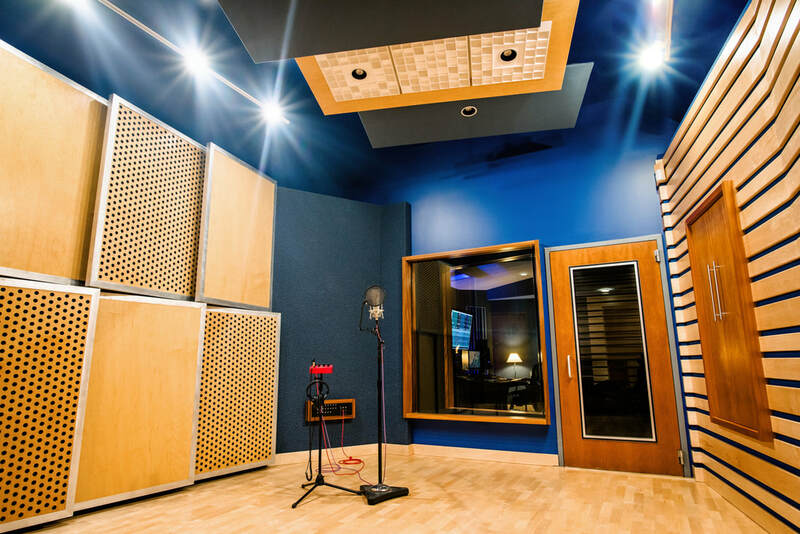 Blue on Blue Recording is a high quality recording studio located in Rochester, New York. "Had a wonderful time recording with Brendan Lanighan, Alec ﻿Dube﻿, Chris Potter and Chase Ellison for a live audience at ﻿Blue on Blue Recording Studio. Thanks to Marc Webster﻿ for the engineering and Michael Sherman for the video!" The ​soundtrack for the movie After was composed by Jeff Beal (House of Cards) and recorded at Blue on Blue Recording. The soundtrack is now available on iTunes. If you are ready to record or would like more information, please contact us.